Pinterest is one of our favorite social media networks on the web to get the best cleaning tips for your life, but it doesn’t come without distractions. Because we know how busy you are, we went and sorted through all the workout tips, delicious recipes, and hairdo’s to find the best of the best when it comes to cleaning tips, and their brilliant piners. Check out our 5 faves below! 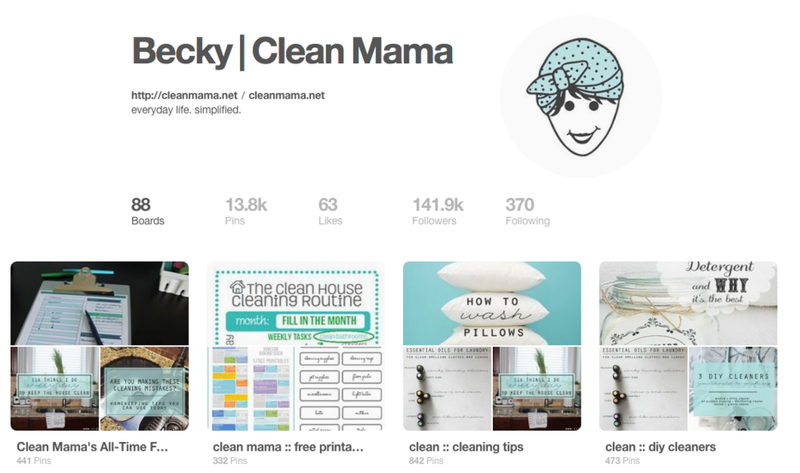 Just like the name implies, the amazingly simple tips for making house and home cleaner and more beautiful abound on this amazing Pinterest profile. We love that they not only talk about cleaning, but they venture into organizing as well to make life that much more simple! Krista encourages her followers that “Home isn’t built in a day, enjoy the journey.” And that’s exactly what we feel, when we see her pins. She has a little of everything, some DIY, some basic organizing tips, and of course cleaning tips! If you are looking for more of an eclectic mix with your whole life tips and not just cleaning tips, we love How Does She! These Canadian ladies get together to write some of the best cleaning blogs around, and rightfully so, 3 heads are better than one sometimes! Cheryl, a self proclaimed neat freak, is one of our favorite bloggers to read. Her fun mix of good food and cleaning up after it, makes for a great read and her photos are always so beautiful and inspiring you will be pinning away when you see what she is serving up! We never like to toot our own horn, but we are so excited to have joined the pinner-verse we wanted all our loyal friends and fans to know about it first. Check out our Pinterest profile for some of the latest in cleaning, organizing, life hacks, and simple places where you can use MonoFoil•D to protect your people longer! 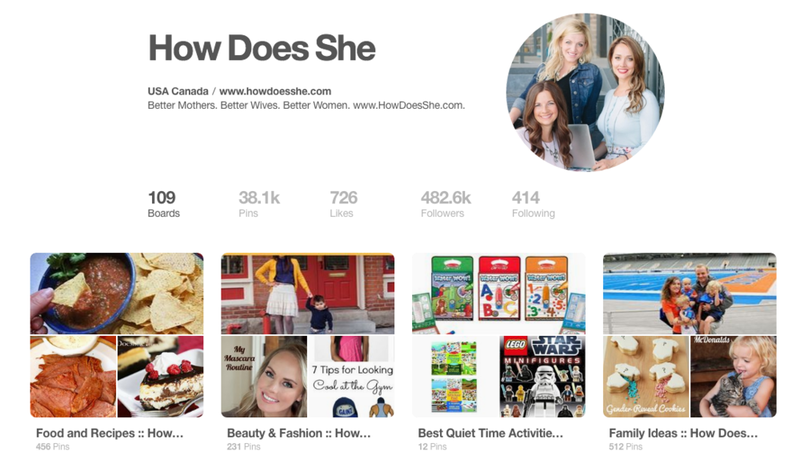 Share this blog on Pinterest!